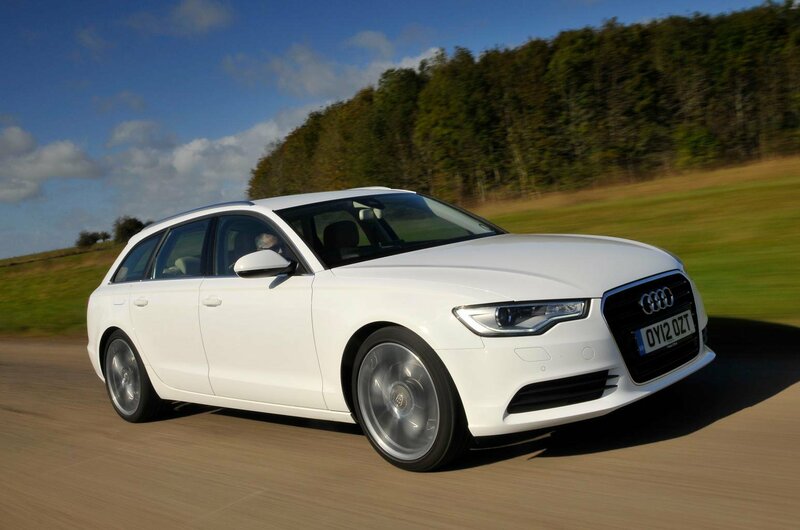 Used test: Audi A6 Avant vs BMW 5 Series Touring vs Jaguar XF Sportbrake | What Car? 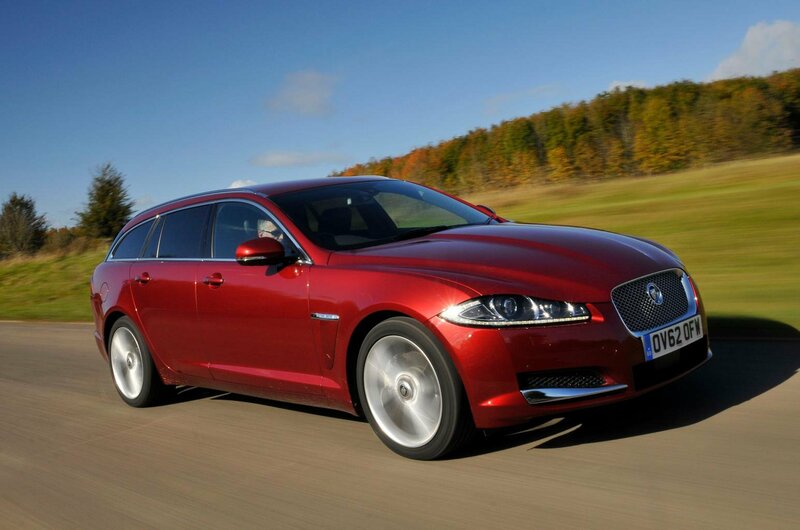 If your heart’s ruling your head, don’t be surprised if you end up with a Jaguar XF Sportbrake on your drive. 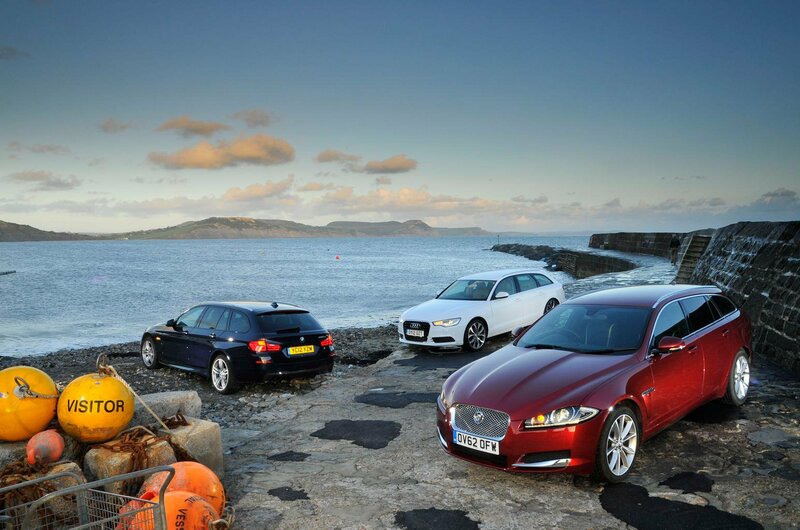 The XF is the most appealing car here, whether in terms of its stylish exterior, its spangly interior, or the way it involves you in the driving experience like no other estate car. The problem is, it doesn’t quite deliver the feeling of luxury it promises, thanks to some disappointingly cheap-feeling interior fittings. Added to that, the numbers just don’t stack up; the XF just isn’t that cheap to buy, and its relatively inefficient engine means the hits to your wallet will just keep on coming. As a result, it has to finish last. The Audi A6 Avant is just as expensive to buy as the XF, but at least it feels like the pricier car from the driver’s seat, thanks to a beautifully finished interior with some lovely materials. Its engine, too, feels classier than the Jaguar’s rather rattly 2.2-litre unit. But as fine a car as the A6 is in its own right, it isn’t the best car here. That steep rear screen makes it less capable of swallowing bulkier loads, while the Multitronic automatic gearbox is disappointingly sluggish in use. The Audi also rides a touch too firmly at low speeds, and unlike the Jaguar XF, it doesn’t quite have the handling panache to make up for it. So, in the final reckoning, the Audi has to lose out to the BMW 5 Series. 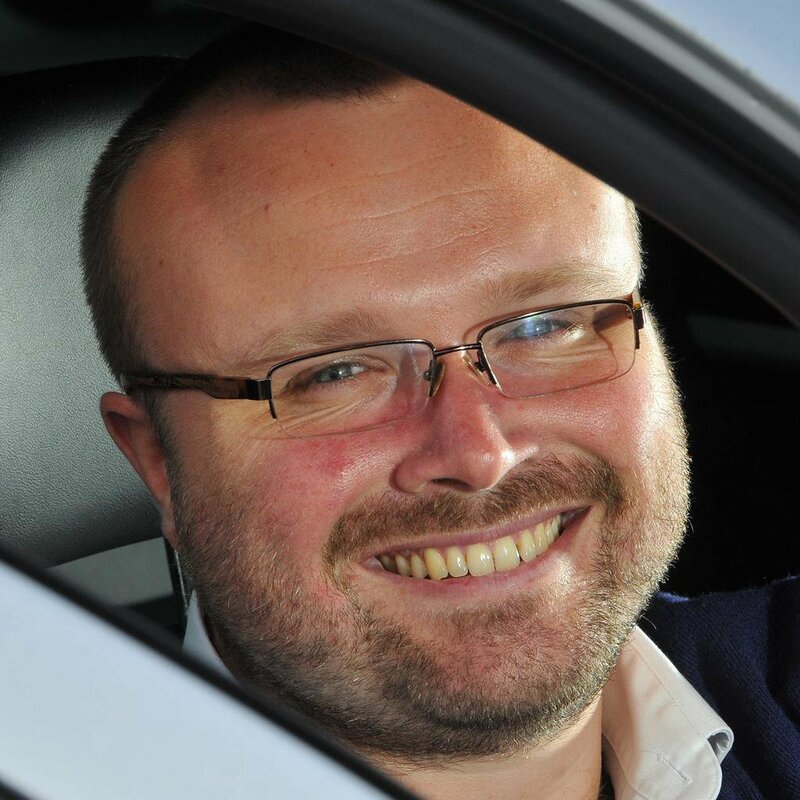 It’s better to drive than its German rival, even without the optional variable dampers, not to mention more comfortable. What’s more, it’s gearbox is snappier, it’s even quieter on the move, it’s the cheapest car here both to buy and to run, and it has a vast boot. 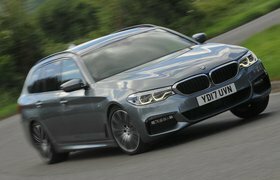 True, it doesn’t have an interior as classy as the Audi’s – though it really isn’t far off – and nor does it have an exterior as stylish as the Jaguar’s – though again, the BMW’s still a handsome car. 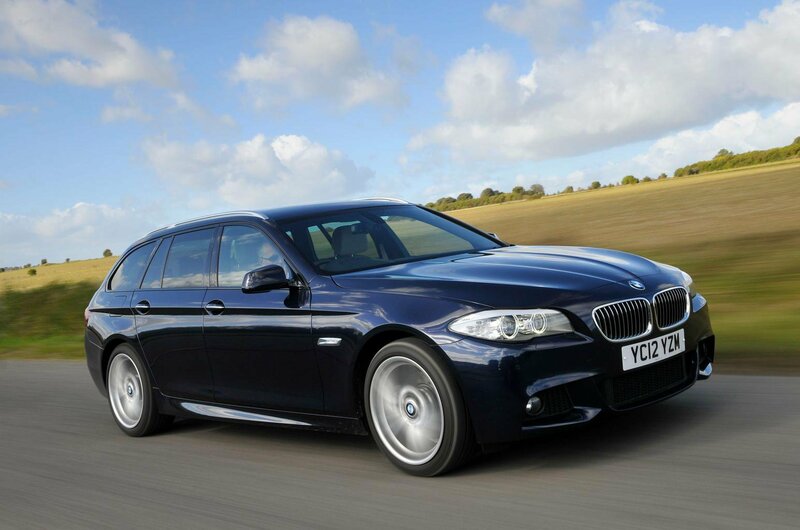 But there really is very little else to dislike about the 5 Series Touring. And what with everything it offers, it takes an easy victory here. Still want that Focus?